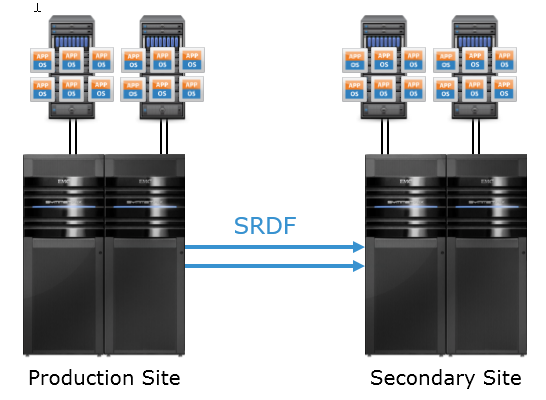 The service release for the Symmetrix SRDF Storage Replication Adapter version 5.1 has been posted and is available for download. This isn’t a must-update release for most users but there are some important changes in them that will be very relevant for a few environments. This release will be numbered 5.1.0.2 but in some places may be referred to as 5.1.1. 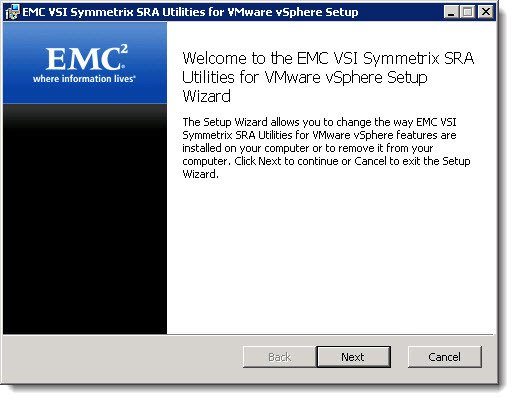 I detailed out the new features etc for the 5.5 release and briefly mentioned the latest release of the Virtual Storage Integrator Symmetrix SRA Utilities that helps users configure the SRDF SRA. 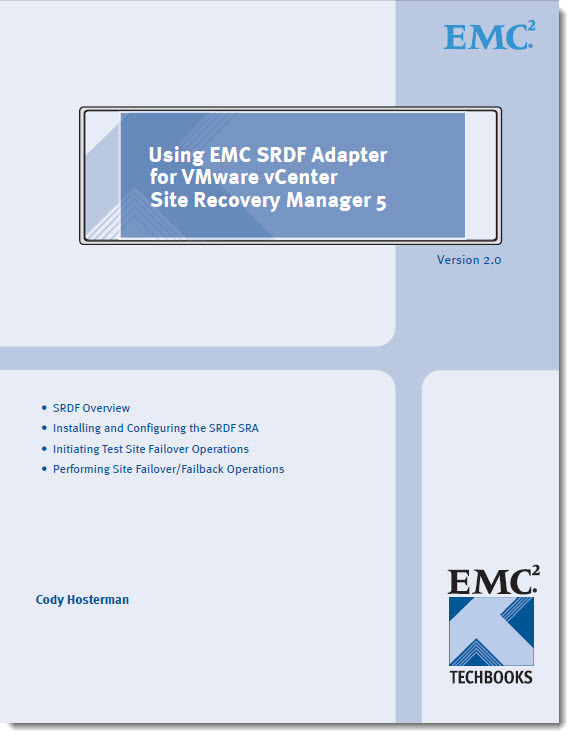 On 10/25, we posted the latest release of the SRA Utilities, version 5.6. Version 5.6 of the SRA Utilities have been enhanced in tandem with the SRDF SRA to support the new features that the SRA has to offer. Most of these enhancements relate to the masking control functionality that is newly supported by the SRA.